Why Play Orange Golf Balls? 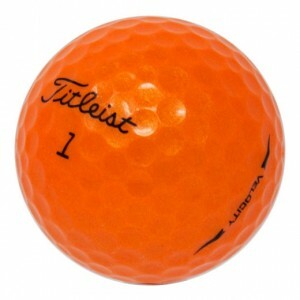 Highly visible on the green and almost impossible to miss anywhere, orange golf balls are one of the most popular colors to hit the golf course. Orange stands out sharply against the sky, so you won't lose track of your drive. 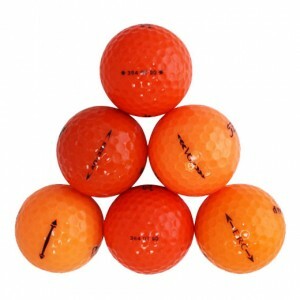 You can buy used orange golf balls from LostGolfBalls.com and pay a lot less – often 50% or more – than you'd pay for new golf balls. We clean, sterilize, and carefully sort and grade every used golf ball that we receive, selling only those balls that pass our rigorous standards. Choose from Callaway, Bridgestone, or a mix of premium orange balls. 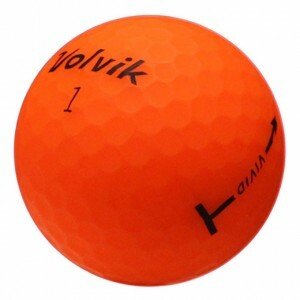 Our satisfied customers give our orange golf balls 4.8 out of 5 stars.